The approximate average monthly cost of care for Casa De Paz is about $6,213. This is greater than the $5,262 average cost in the Rio Rancho area. The cost average for New Mexico is around $4,868, versus $4,978 nationwide. 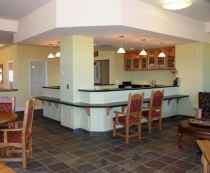 Situated in Rio Rancho, New Mexico, nearby the Seven Bar North neighborhood, Casa De Paz provides senior living in a comforting environment for senior citizens. The neighborhood surrounding this community is densely populated, with about 51,404 residents in the surrounding zip code. It is a mostly average income area, with a median family income of $54,853. The community is located close by various local conveniences, which include religious services, shopping, and medical facilities. They're located just 3.5 miles from Lovelace Westside Hospital, there are 8 drugstores within 1 mile of the community, and there are 34 churches within four miles, including Calvary Chapel Rio Rancho, Calvary Chapel of Rio Rancho, Sangre De Cristo Gravel Product, and Church of Jesus Christ of Lds. 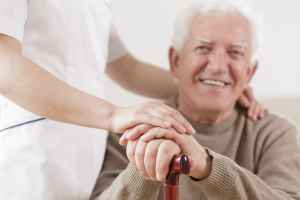 Casa De Paz offers the following levels of care: dementia care, assisted living, and nursing home care. 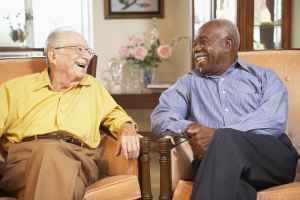 They can provide care for people who are at all stages of memory loss and who require close assistance and care for their security. They can also accommodate people who need help with common tasks but who desire to preserve some of their independence. In addition, they can offer care to people who require a high level of assistance and regular medical care. This provider boasts various dining selections such as low salt options, vegan and vegetarian options, and Kosher options. 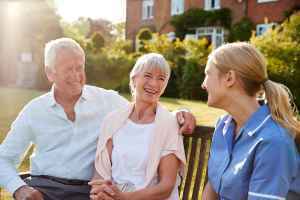 Additionally, they have a myriad of health services that include medication support, general help with personal care, dentist care available, cardiac care, and podiatry services. Finally, they have lots of facility amenities including manicured grounds, a common living room, a hair salon, and an outdoor garden.